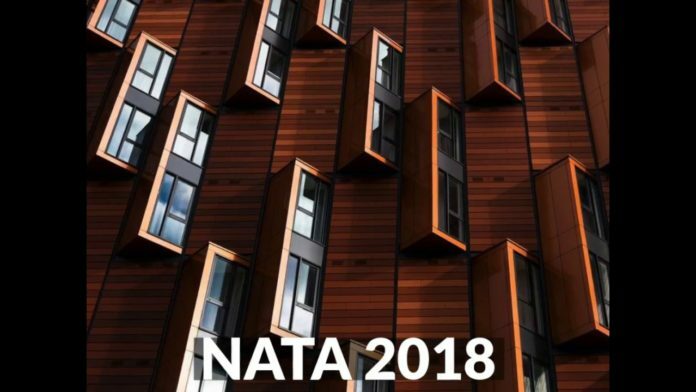 NATA 2018 Syllabus: NATA (National Aptitude Test in Architecture) is a national level common Aptitude Test in Architecture which measures the candidates drawing and observation skills, sense of proportion, aesthetic sensitivity and critical thinking ability, that have been acquired over a long period of time, and that are related to Architecture. 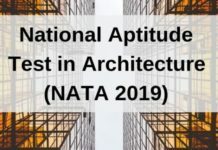 The Council of Architecture provides the syllabus for NATA 2018 for candidates who are aspiring to do B.Arch in different institutes which offer admission on the basis of NATA score. 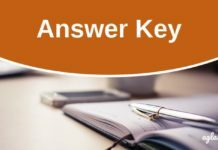 On this page, candidates can check the NATA 2018 syllabus. 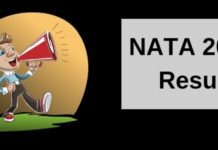 To download NATA 2018 Syllabus PDF – Click Here.